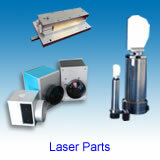 Specialized in lasers, optics & laser parts - CO2 laser, green laser, fiber laser module, DPSS laser, Q-switch, AOM, AO deflector & frequency shifter, laser lamp (arc lamp and flashlamp), CW & pulsed laser power supply, Nd:YAG rod, beam expander, scan lens (f-theta lens), focusing lens, mirror, output coupler, power meter, laser diode, diode driver, diode module, CNC control software, laser marking head, marking software, green laser pointer, pump chamber, lamp-pumped cavity, OEM laser marker, CO2 laser engraver & cutter, laser safety goggles, chiller, table & stage, WDM. 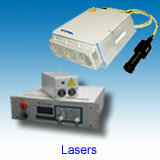 Sintec Optronics Pte Ltd is a Singapore-based supplier and manufacturer of a wide range of photonics products (lasers, laser parts, and relevant accessories). 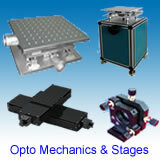 It is managed by experienced professionals with engineering & servicing backgrounds. 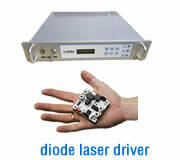 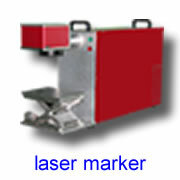 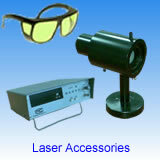 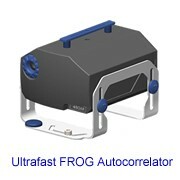 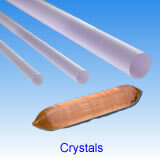 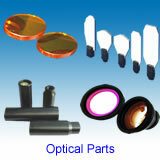 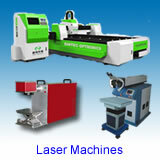 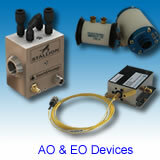 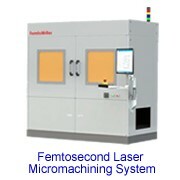 It provides various high-quality low-price lasers & optics for OEM and end users.